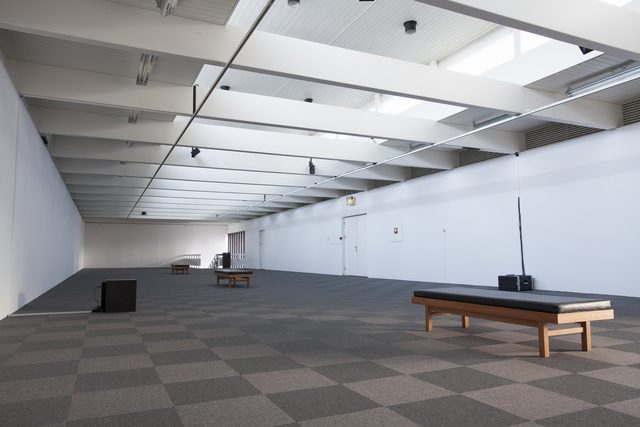 Kunsthall Stavanger is proud to present a new sound work by Morten Norbye Halvorsen. 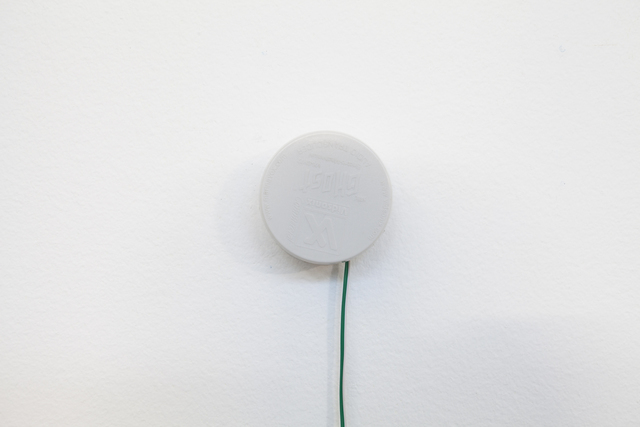 Composed and recorded for and within Kunsthall Stavanger's main gallery, the work presents swathes of sound that crossfade between studio and field recordings, notation and improvisation. 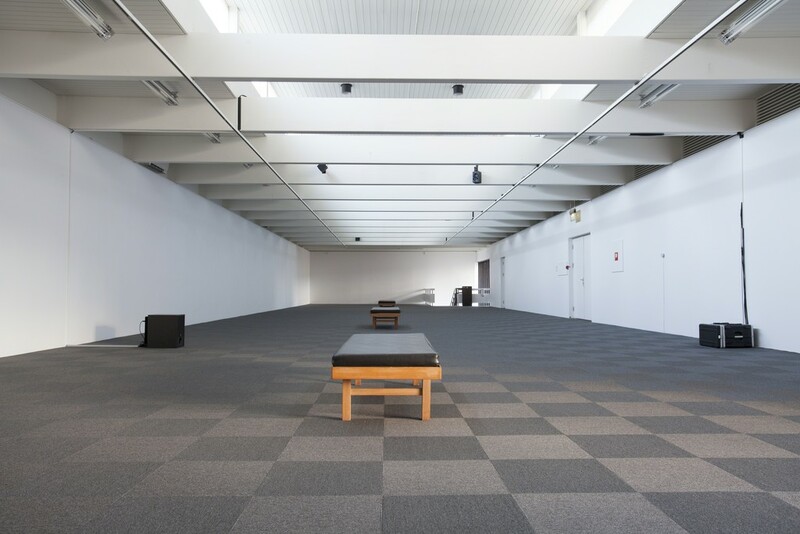 Kunsthall Stavanger is proud to present Wave Table Concert, a new sound work by Norwegian artist Morten Norbye Halvorsen. 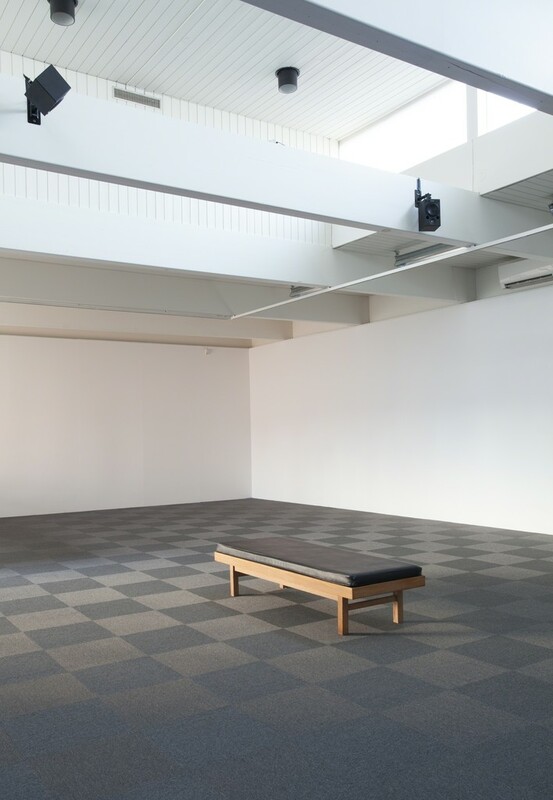 Composed and recorded especially for and within Kunsthall Stavanger's main gallery, the work presents swathes of sound that crossfade between studio and field recordings, notation and improvisation, creating an immersive aural environment. Some of the sounds derive from the “open tom” a sine wave oscillator used to create drum fills. 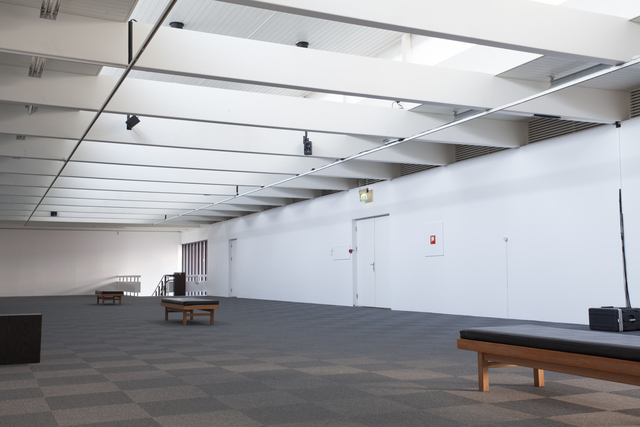 In its open state it creates standing waves down the nave of the gallery, changing and altering as the audience moves. Later, the toms will return closed, accompanied by several other rhythm tracks and sound waves. Halvorsen has a keen interest in recording reverberations and resonances. This is evident in Wave Table Concert where, in addition to sounds generated in the gallery, Halvorsen presents sounds created in collaboration with California-based artist and designer Robert Wilhite, known for his body of sculptural works that function as musical instruments. The artist worked in Wilhite’s Los Angeles studio to record the resonance of his sculptures, (plucked strings, blown pneumatic air, magnetic vibrations), digitizing boxes of reel-to-reel tapes, and recording in ten parabolic-shaped charcoal kilns from the 1800's, where the single hit of a drumstick and thud of a thrown stone activates the porous frequencies in the kiln. On the opening night, frequent collaborators Morten Norbye Halvorsen and Jessica Warboys will perform Super Scenic, a piece for synthesizer and voice, and a live rendition of the Hill of Dreams soundtrack. Morten Norbye Halvorsen's work has been included in group and solo exhibitions including Gain Vapor Rise, Gaudel de Stampa, Paris (2016); All the Instruments Agree, Hammer Museum, Los Angeles (2015); The Companion, Liverpool Biennial, (2014); Pan Exciter, NoPlace, Oslo; Alluvium, Objectif Exhibitions, Antwerpen; oO, The Lithuanian/Cyprus Pavilion, 55th Venice Biennale (all 2013); Mindaugas Triennial, the 11th Baltic Triennial of International Art, Contemporary Art Centre, Vilnius (2012); Run, comrade, the old world is behind you, Kunsthall Oslo; Champagne Polka, Gaudel de Stampa, Paris (both 2011); Index of, Palais de Tokyo, Paris; Repetition Island, Centre Pompidou, Paris (both 2010); Paper Exhibition, Artist Space, New York (2009); and Clifford Irving Show, New Langton Arts, San Francisco (2008). This exhibition has been made possible with generous support from Kulturrådet and Billedkunstnernes Vederlagsfond.